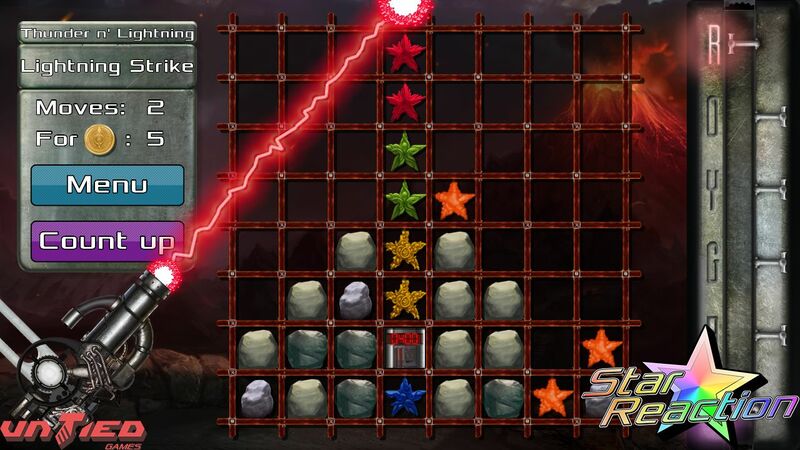 NEW: You can now get a demo on Windows/Mac/Linux! 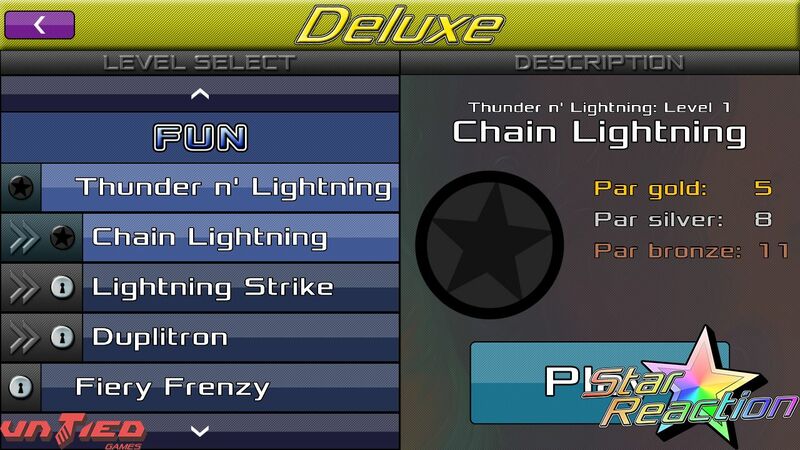 Version 1.01 is available! 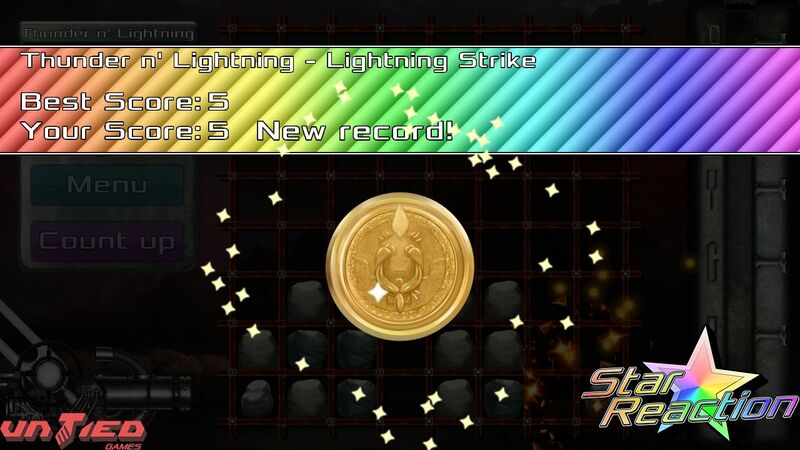 Click here to view the changelog! 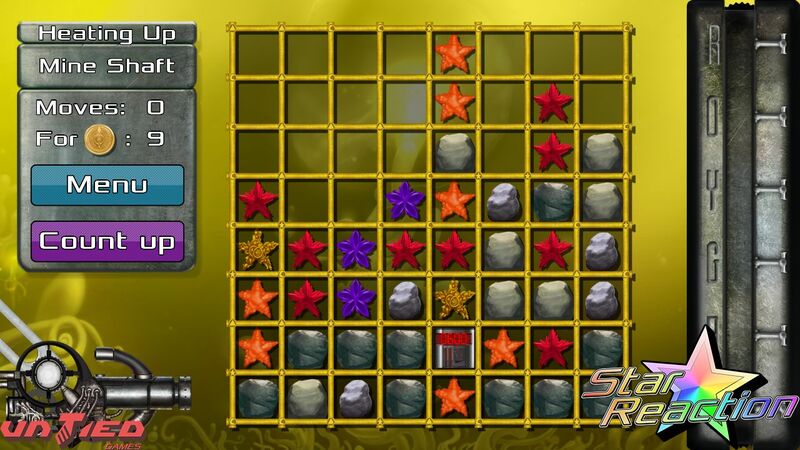 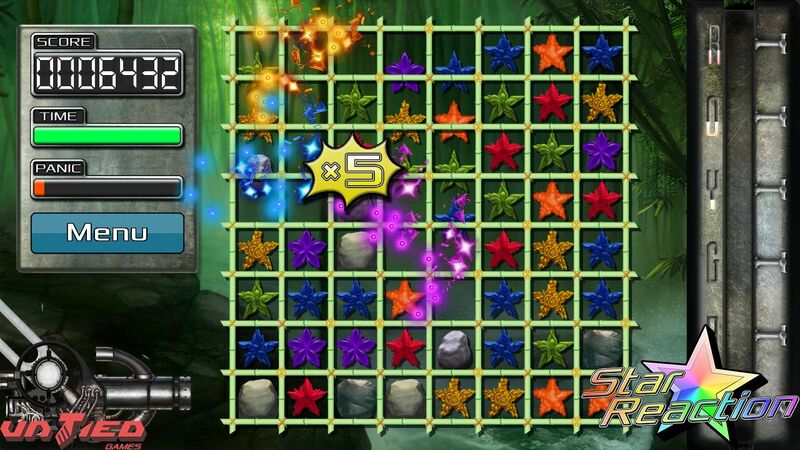 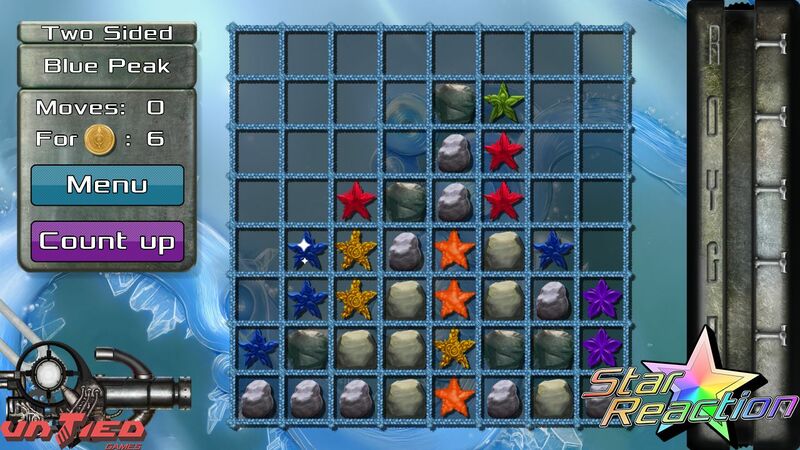 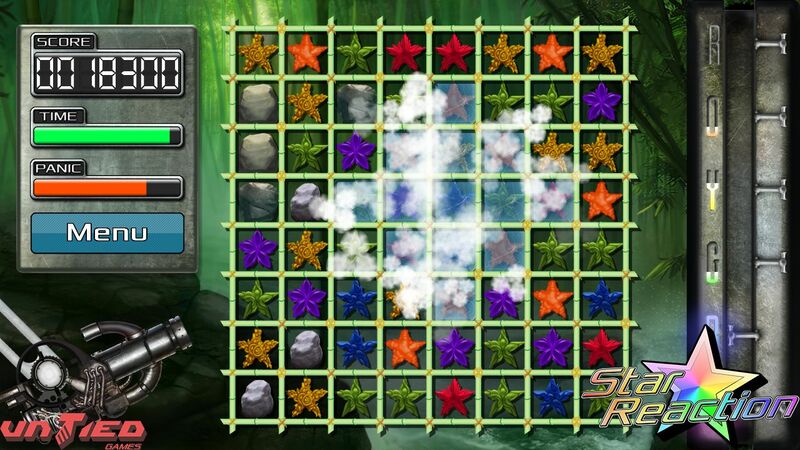 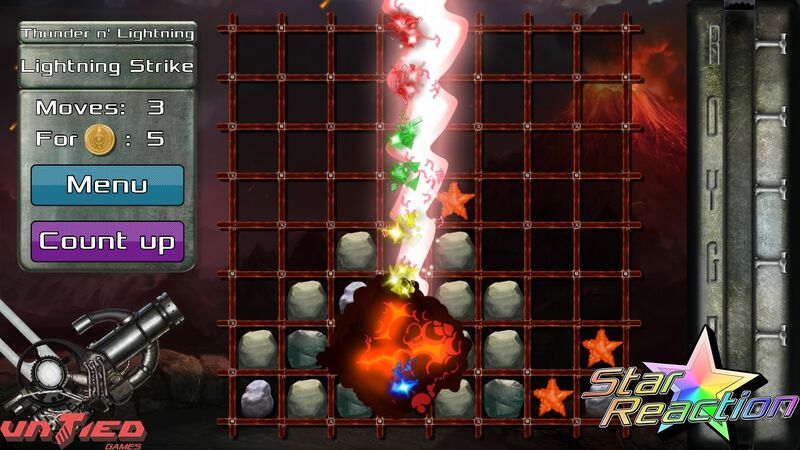 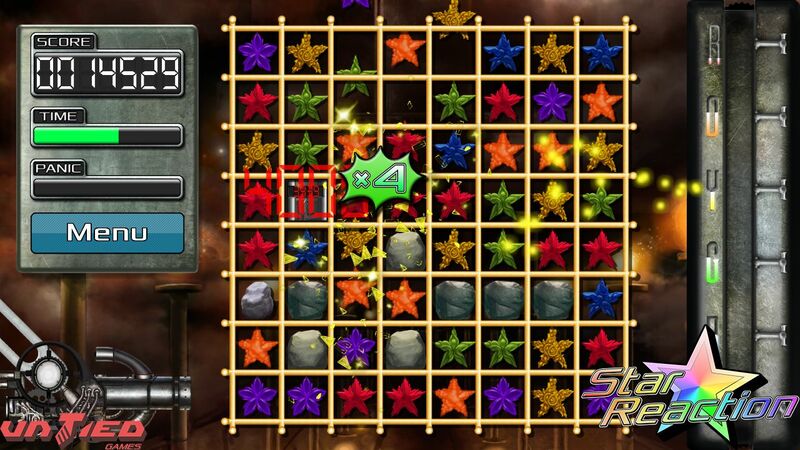 Welcome to Star Reaction, the strategic, relaxing, and fun puzzle game that you can totally zone out with! 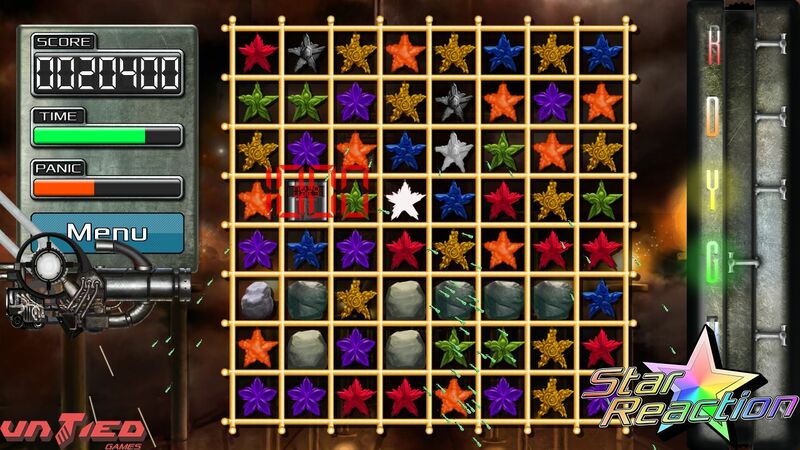 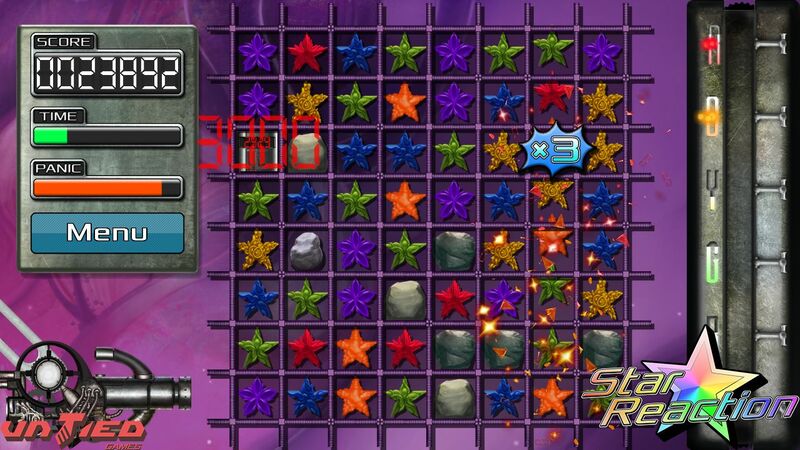 Solve unique puzzles in Star Reaction's Classic Mode, or challenge Deluxe Mode with all the special powers! 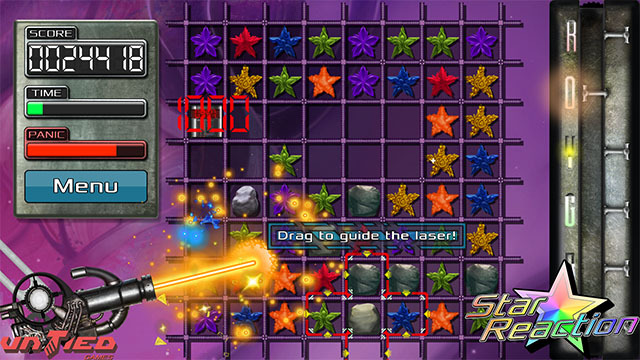 The desktop version of Star Reaction includes HD graphics, and even a custom level creator! 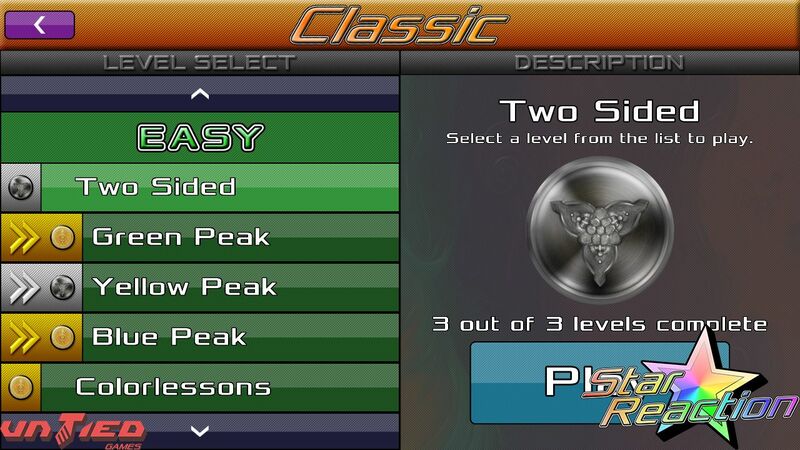 On Android, Classic Mode includes 30 free levels! 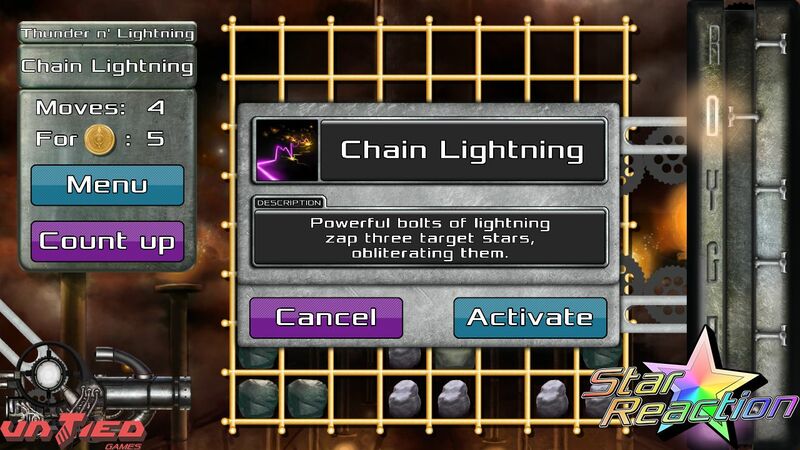 Race against time and get big chain reactions in Endless Mode- also free to try! 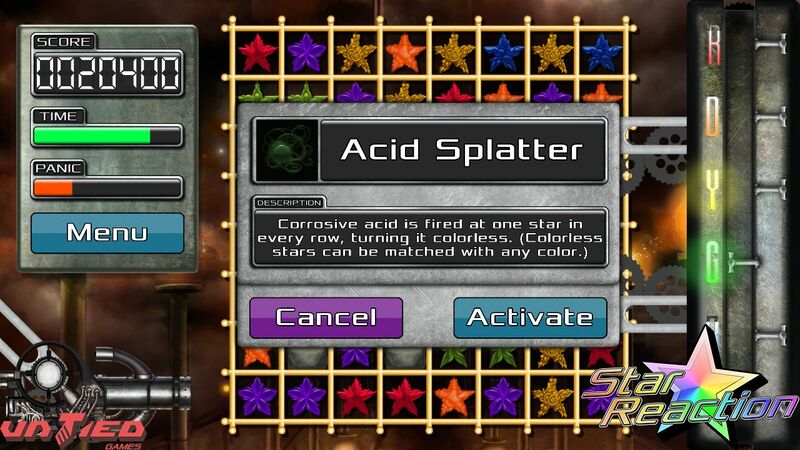 Star Reaction: Available on Windows, Mac, Linux, and Android today! 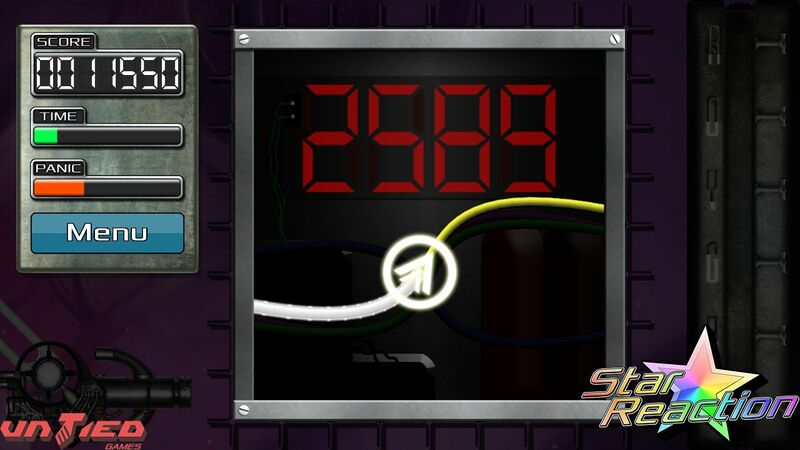 PC requirements: Java 1.6, approximately 75MB disk space. 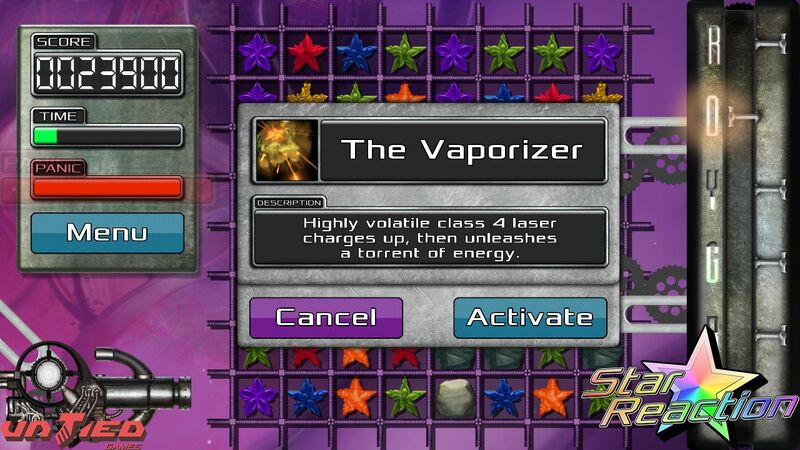 2.0GHz CPU or better and 2GB RAM or more recommended. 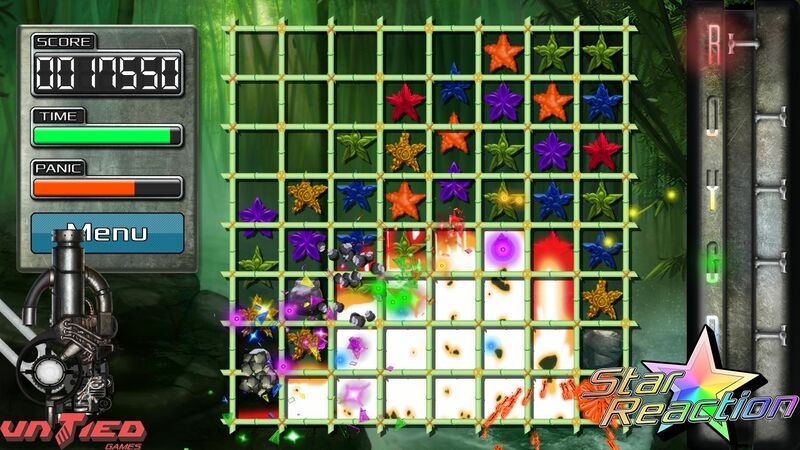 Android requirements: Android 3.2, approximately 28MB disk space. 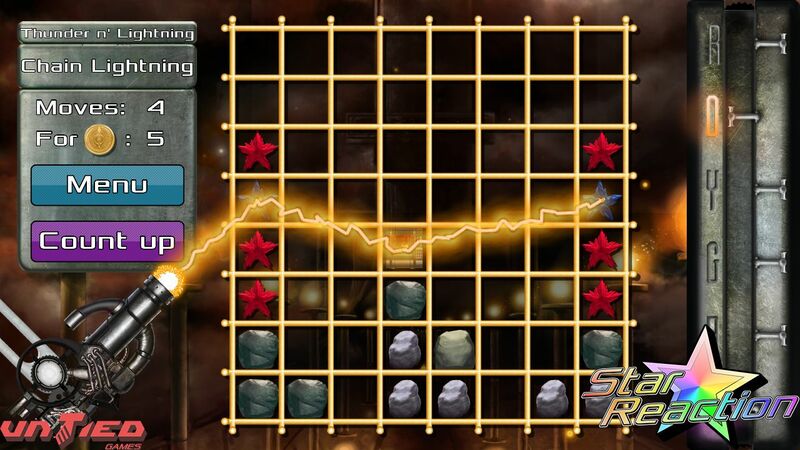 Modern phone and Android 4.0 or greater recommended.